Although Britain has welcomed the opening up of the media in Zimbabwe as the country heads for elections this month, it is concerned about the partisan nature of the State broadcaster. 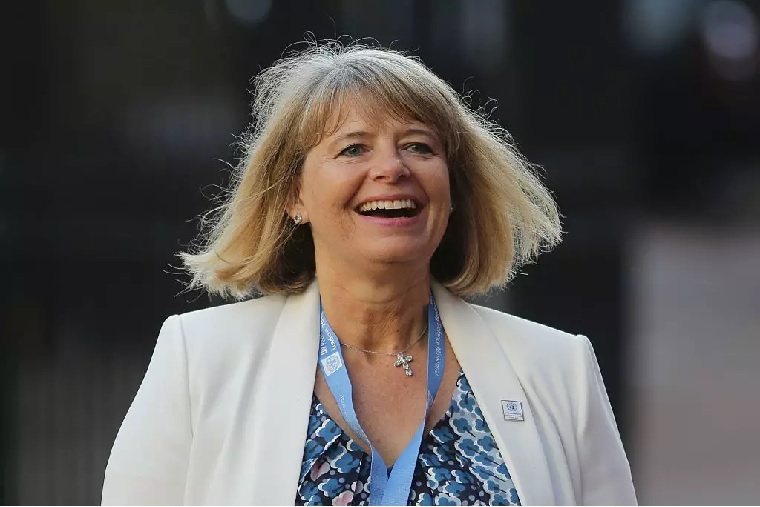 Responding to a question from Dan Carden in the House of Commons yesterday Minister of State Harriett Baldwin said it was important for the State media, in line with the Zimbabwe constitution, to be impartial and allow access to all political parties. Zimbabwe is holding crucial elections on 30 July. According to the Zimbabwe Electoral Commission 133 political parties are registered in the country but only 23 have fielded presidential candidates. 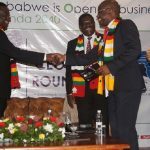 Zimbabwe only has one television channel owned by the State broadcaster, the Zimbabwe Broadcasting Corporation. It has several radio stations but there have been complaints that they are owned by people known to be sympathetic to the ruling Zimbabwe African National Union-Patriotic Front.